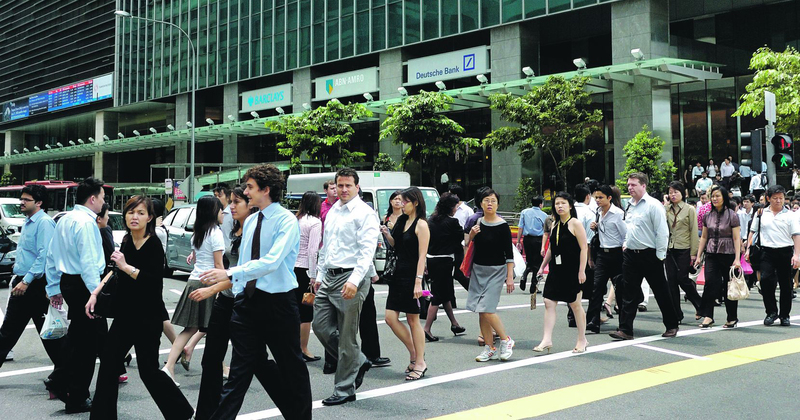 In a bid to keep pace with rising local wages and maintain the quality of our foreign workers, the Ministry of Manpower (MOM) has issued a press release stating that from 1 January 2017, the qualifying salary for Employment Pass (EP) applications will be raised by $300, from $3,300 to $3,600. For the uninitiated, EPs allow foreign professionals, managers and executives to work in Singapore. This change comes after the previous update in January 2014, when the amount was raised from $3,000 to $3,300. The move is in line with MOM’s manpower policy framework to keep businesses competitive and constantly growing, ultimately creating more and better jobs in Singapore’s constantly evolving landscape, and also “enhance [foreign workers’] complementarity to the local workforce”. From the start of next year, new EP applicants will only be approved if they command a monthly salary of $3,600 or more, alongside the usual meeting of other criteria such as level of qualifications and experience. As per current practice, “those with more years of experience are also required to command higher salaries with the work experience and skill sets”, and this is set in place to ensure that foreign workers coming in are not only well-paid, but also qualified. 1 July 2017 onwards: Will have to meet the new criteria for renewal, for a duration of up to three years. Employers are also encouraged to use the Self-Assessment Tool (SAT), which will be updated by November this year, to assess if their EP candidates will meet the new salary criteria.